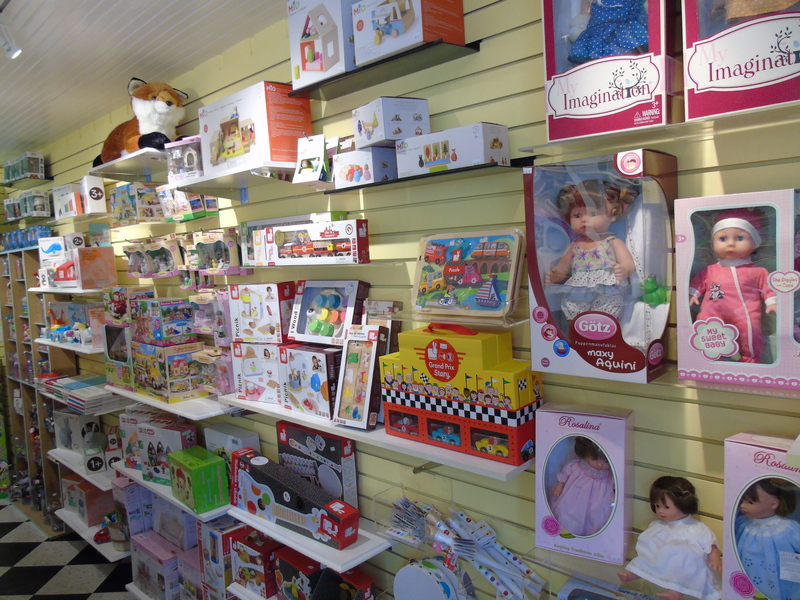 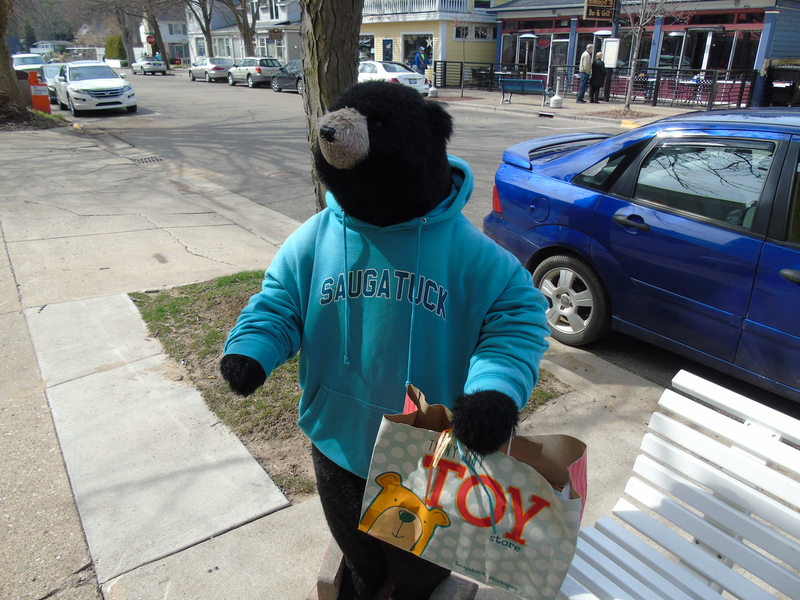 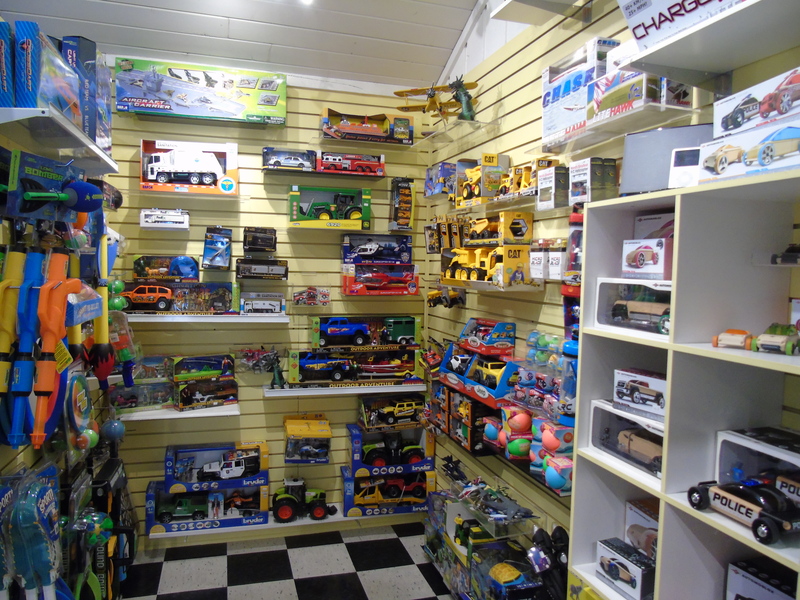 Boutique toy store with gifts for kids of all ages! 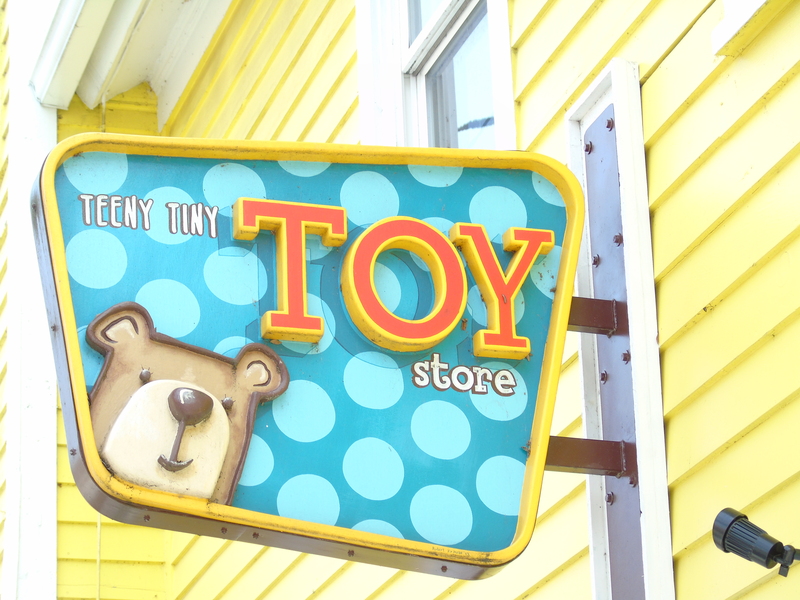 So much fun packed into this Tiny Toy Store! 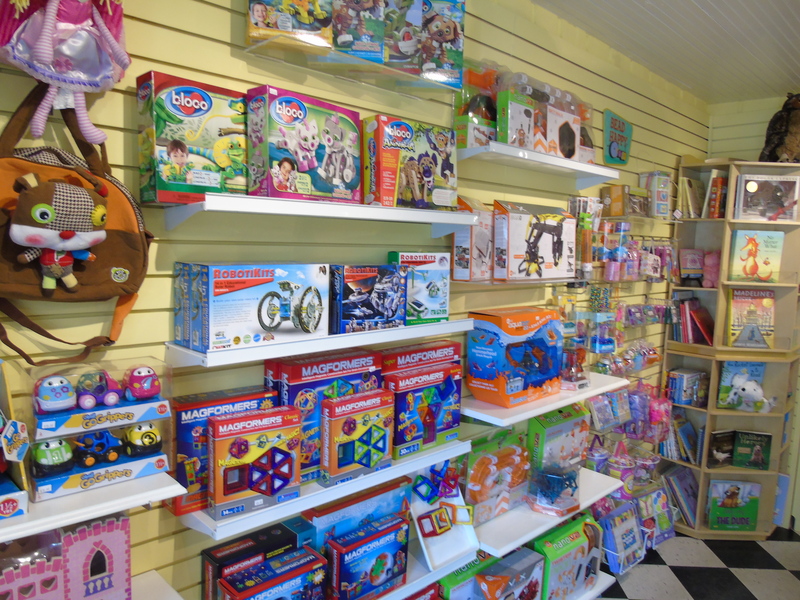 Educational, puzzles and just for fun toys for all ages.